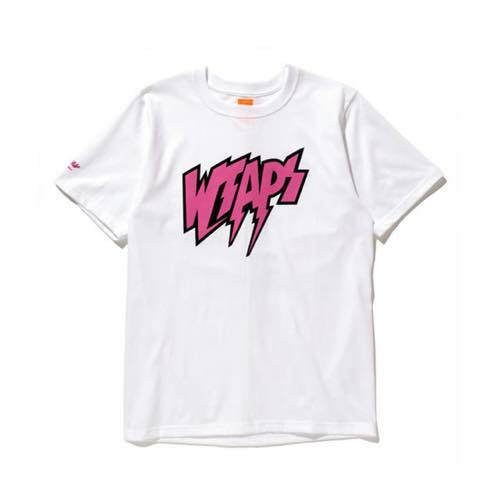 WTAPS will be releasing a sneak collection consisting of two graphic t-shirts this week that will surely please some of the older fans of the brand. 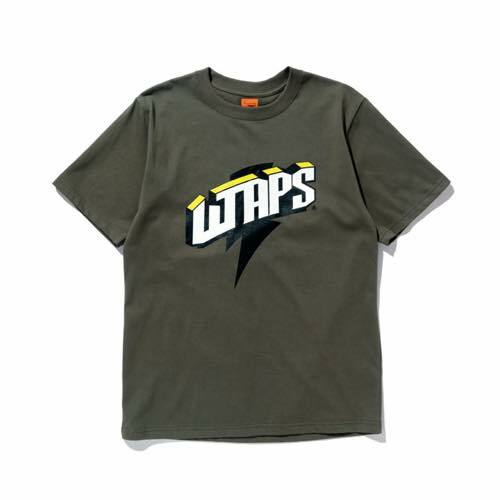 Reminiscent of the old WTAPS graphics, these t-shirts are sure to fly out fast so make sure to pick one up if you have the chance. Available this week via the GIP store and all the HOODS stores for 6,800 JPY.